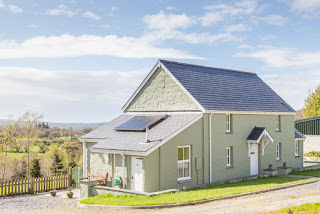 Plas Drygarn Holiday Cottage is a newly & sympathetically renovated outbuilding at the foot of the beautiful Preseli Hills in Pembrokeshire, West Wales. 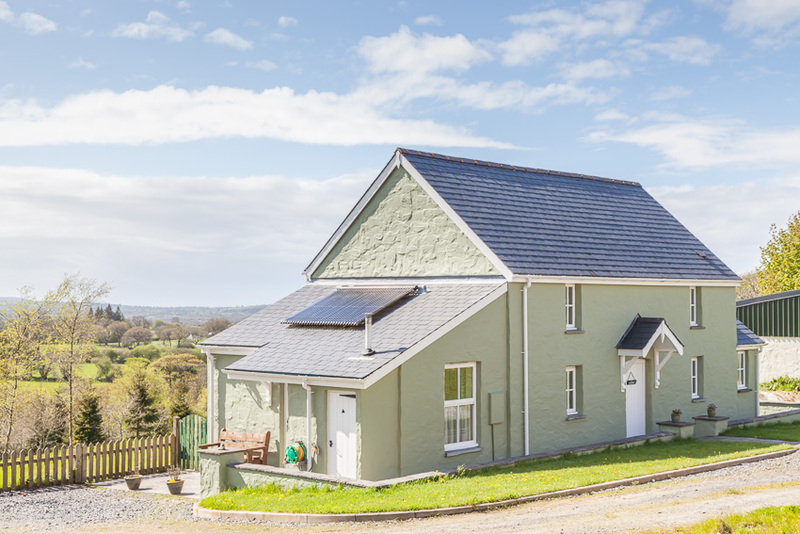 It’s on a working small holding located in a quiet valley with lovely views of the surrounding hills & out towards the coast at Newport. The cottage itself is furnished to a high standard throughout making it comfortable & spacious. 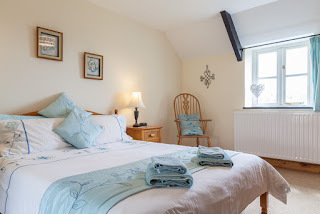 There is parking for 2 cars right beside the cottage & a private enclosed garden which is ideal for bird watching or just relaxing & enjoying the spectacular sunsets & views whilst having a barbeque on the patio area. The garden is child & pet friendly adjoining 1 of our fields, home to sheep or ponies. Pembrokeshire has some wonderful sandy beaches, Newport Sands & Poppit Sands being within 20 minutes drive, Tenby some 40 minutes so worth making a day of it. Great local attractions are Oakwood Theme Park, Folly Farm Zoo, Blue Lagoon Water Park, Llysyfran Resevoir, Pentre Ifan burial site, Castell Henllys Iron age fort & Welsh Wildlife Centre to name just a few for all ages to enjoy.